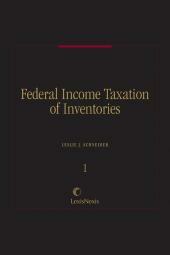 Definitive analyses of every aspect of inventory taxation. 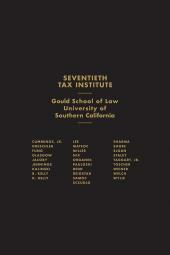 Also available on Authority Tax & Estate Planning Law Library CD-ROM. Leslie J. Schneider is a shareholder in the Washington, D.C. law firm of Ivins, Phillips & Barker, Chartered. 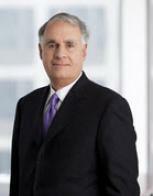 He is a 1971 graduate of the Georgetown University Law Center where he served as Editor of the Georgetown Law Journal. Before joining Ivins, Phillips & Barker, he served as Special Assistant to the Assistant Secretary of the U.S. Treasury for Tax Policy. Earlier, Mr. Schneider served as an Attorney-Advisor in the Treasury Department's Office of Tax Legislative Counsel. He is currently an Adjunct Professor of Income Tax Accounting in the Graduate Tax Program at Georgetown University Law Center. A member of the Bars of the District of Columbia and the State of Maryland, he is also a certified public accountant. 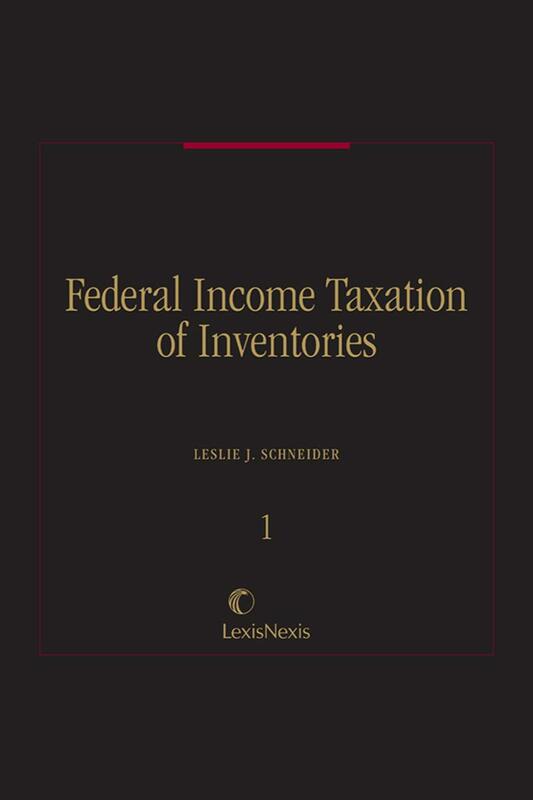 In 1979, he authored Matthew Bender's three-volume Federal Income Taxation of Inventories, considered by tax practitioners to be the leading treatise in this area of tax law.